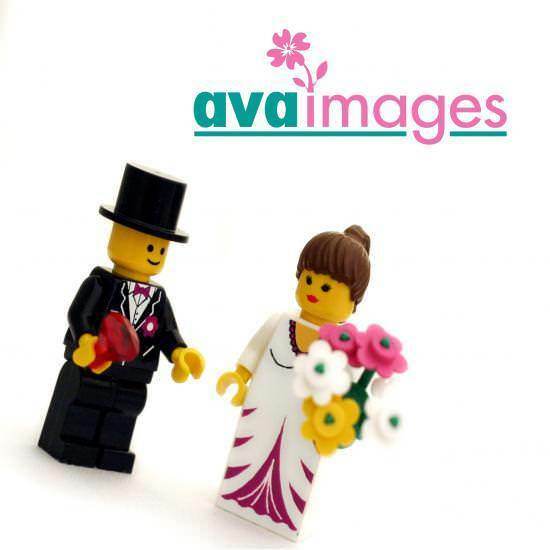 AVA Images wedding photographers based in Newton Abbot, Devon. Nick and Hannah offer a professional and unobtrusive style of photography. Their aim is to blend in with your guests which enables them to capture the atmosphere of your special day as it unfolds. Ava Images Photography’s Specialties: We also specialise in portrait photography with prices starting from £70 for a cd with full copyright entitlement over 30 images per sitting. Our Studio is based in Kingsteignton, Newton Abbot, TQ12 3ez. Feel free to pop in for a chat.